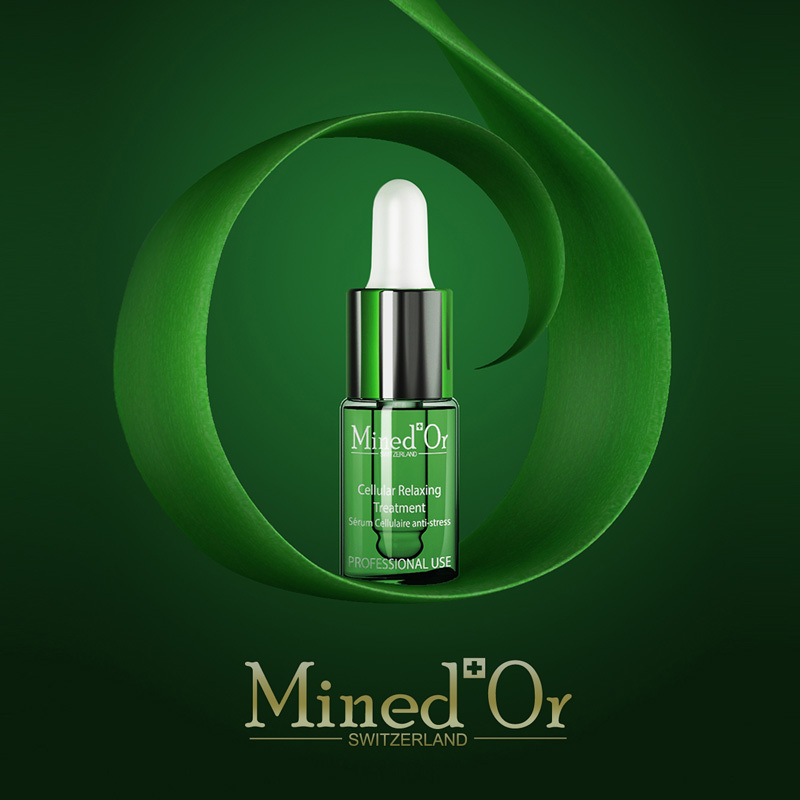 Laboratoires Mined‘Or has developed by their bio-cosmetics research centre located in the heart of Switzerland, CELLULAR RELAXING TREATMENT. Increasing its professional line, Mined´Or presents in a packaging manufactured by Virospack a beauty treatment to stimulate cellular metabolism meeting the needs, sensitivities and deficiencies of all skins. CELLULAR RELAXING TREATMENT is a moisturizing serum for stimulating the cell renewal and acting immediately to relax the skin, smoothing out wrinkles and improving hydration, firmness and elasticity. 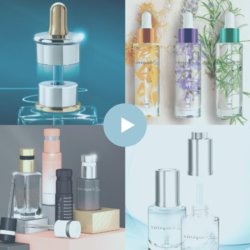 Thanks to the exclusive Cell Longevity Stimulator, it also reduces feeling of irritation, restores the skin’s natural colour and clarity and contributes to long-term revitalization. 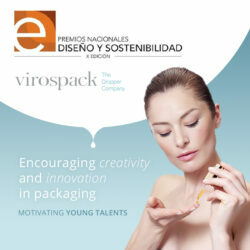 CELLULAR RELAXING TREATMENT is a specific serum for beauty salons, presented in a full dispenser pack by Virospack. A dropper with a vial of 3ml of capacity, a small format for a high concentrated formula for professional use. A standard bottle, with high transparency that clearly shows both the pipette and the formula, enhanced by its cosmetological white printing. The standard classic dropper with white rubber bulb and a silver metallised cap ensures to professionals maximum precision in dosage, intake and application. This small full pack –all manufactured and decorated in Virospack facilities- offers functionality and quality. A standard pack by Virospack for a customized presentation specific for this product and according to Mined´Or requirements.